In 1988 and 1995, the National Audubon Society’s conservation stamps included paintings of California condors by the artist Michael Warren. The detailed habitat elements are a notable feature of these paintings. For this post, I show 3 cachets, or first-day covers, that each include a conservation stamp and a larger version of the image by Warren that appears on the stamp. Postal-related items concerning the California condor continue finding their way into my collection. Here are more postcards, postage stamps, and first day covers. Previous posts have shown postage stamps, first day covers, and postcards that feature images of the California condor. This post includes more of all 3 kinds of postal items. The California condor has found its way on to beautiful postage stamps in recent years. Some of the condor images on these stamps are by prominent wildlife artists. 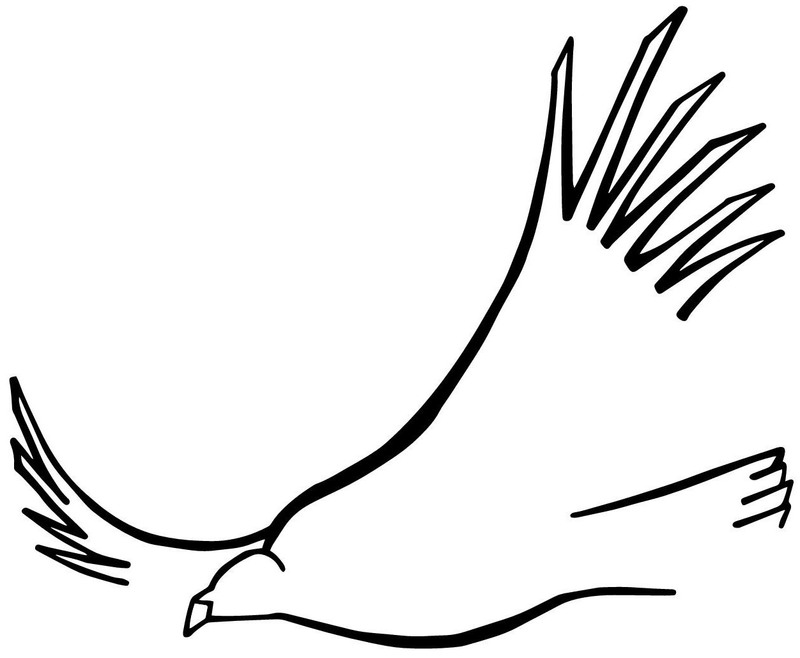 Many coin designs incorporate images of birds. Several of the US Mint’s state quarters feature birds, including the peregrine falcon for Idaho, scissor-tailed flycatcher for Oklahoma, and Caroline wren for South Carolina. More recently, quarter dollar coins honoring the El Yunque National Forest, Bombay Hook National Wildlife Refuge, and Everglades National Park have included the Puerto Rican parrot, great blue heron, great egret, anhinga, and roseate spoonbill. Several South American countries feature the Andean condor on coins, some going back to at least the 19th century. But I know of only one “real” coin with a California condor on it: the 2005 California state quarter. On 12 June 1971, the U S Post Office issued an 8¢ first class postage stamp with an image of a California condor. The stamp, created by Stanley Galli, was part of a set titled “Wildlife Conservation”.